images, as well as a gallery to view and download your pictures. 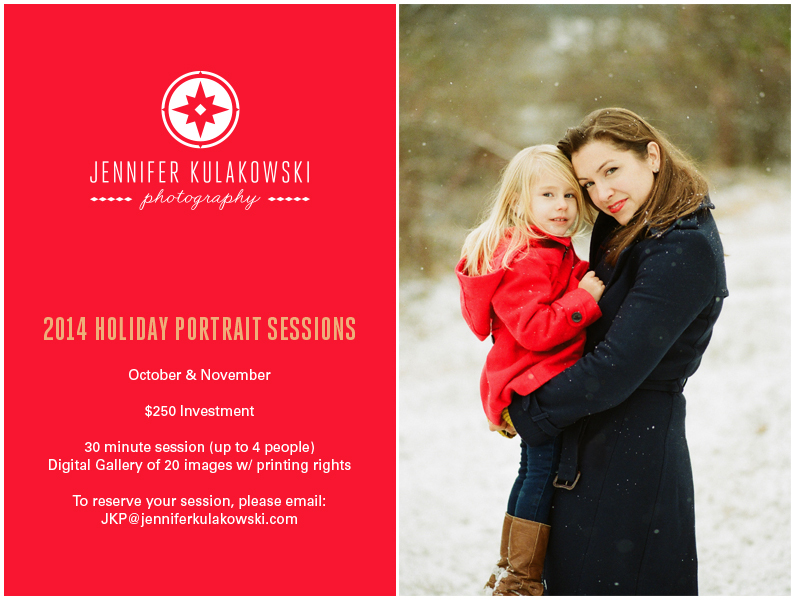 If you’d like to register for a session, or if you have any questions, please email me at the address above. Thank you!